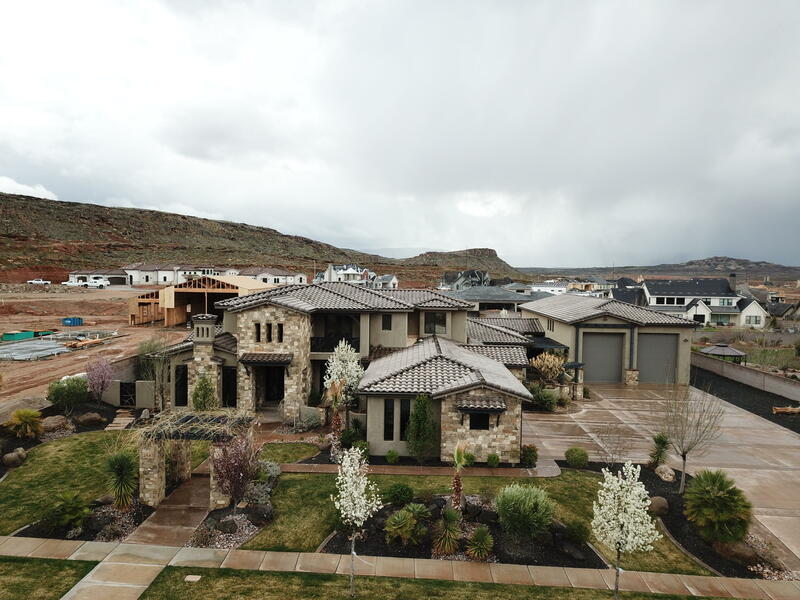 All MEADOW VALLEY FARMS homes currently listed for sale in St George as of 04/19/2019 are shown below. You can change the search criteria at any time by pressing the 'Change Search' button below. "One of a kind masterpiece in Meadow Valley Farms. This home has every detail and upgrade you can imagine." "Beautiful home that sits on 1 acre. This house was the top house in the 2016 St. George Home show. It made the cover on the 2017 home show magazine, so its a very well known house. 1 Story, high 18 foot ceilings built in a timeless mid century style that will never age and always stay current and sought after. 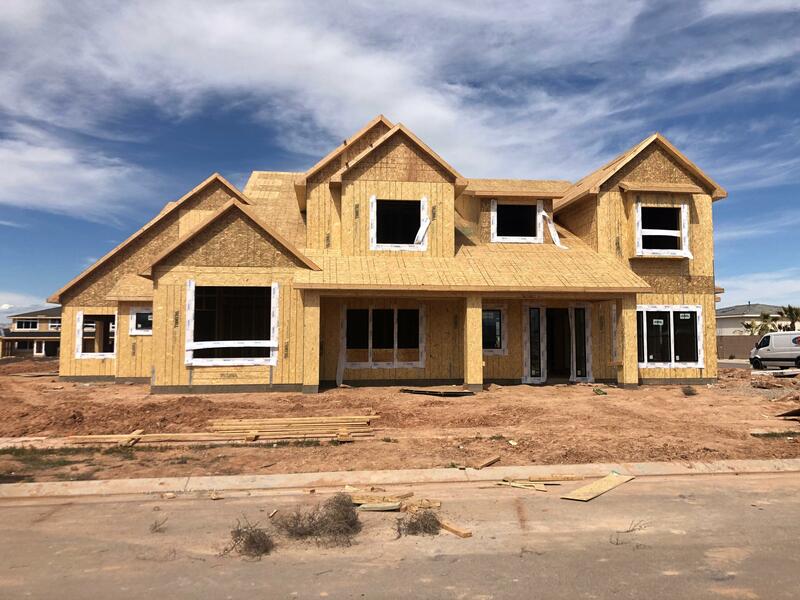 It is built with very high quality, coverings are done with glass, tile, cabinets and st"
"Beautiful custom home by New Trend Construction on 3/4 acre lot. Very open and spacious floorpan with large windows and natural light. Gorgeous chefs kitchen with professional appliances. extensive finish work. 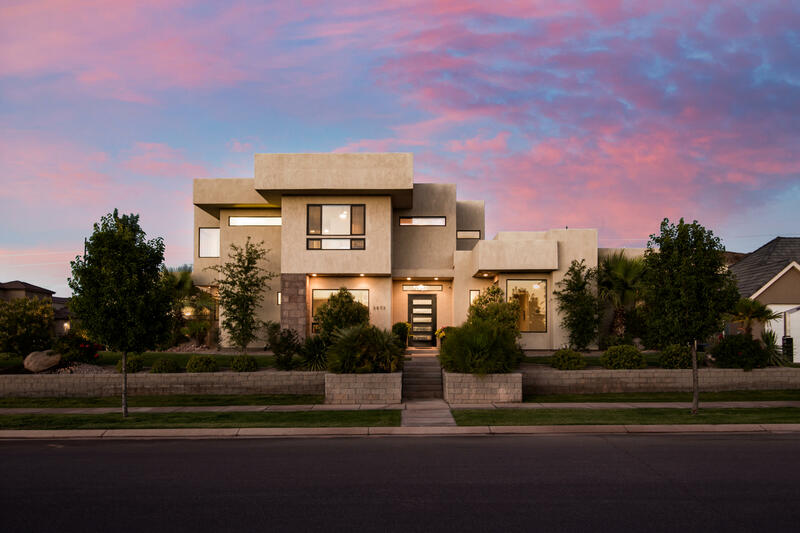 Many high-end features like surveillance cameras, extensive e trim work and finish detail, a large home theater, centralized home audio system, and 10' ceilings on both levels." 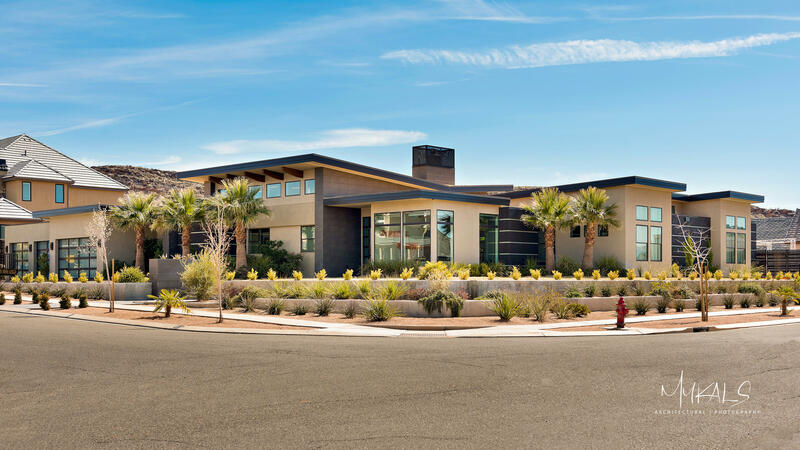 "Modern home in one of the area's most amazing communities. This custom home is gorgeous inside & out. Formal flare but super family friendly, double dishwashers, butler's pantry, HUGE laundry/craft room, wall to wall cabinetry, Viking cook top, awesome indoor/outdoor living with a 600ft covered patio & sliding glass doors tuck into the wall. 3D Tour: https://my.matterport.com/show/?m=SBrrnX4RMck"